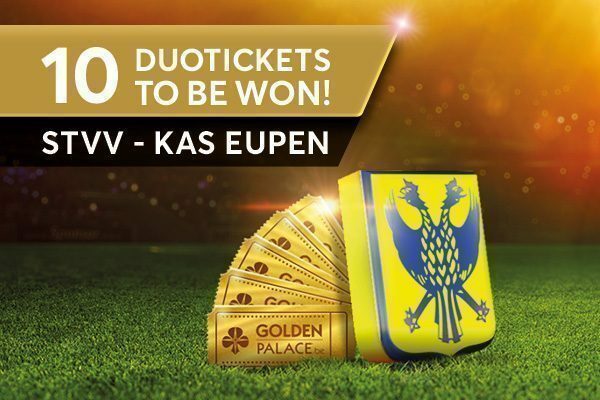 Goldenpalace.be is giving away duo tickets for all home games of STVV at Stayen this season! To be eligible, you simply need to bet €5 at odds of 1.40 or higher on any sports bets of your choice and confirm your participation on our promotion page. As all new players receive a €5 free welcome bonus, this means your first participation is absolutely free! Every €20 in sports bets (odds of 1.40+) equals ten points. Combination bets are also allowed if the total odds of the combination bet is over 1.40. The more you bet, the higher your ranking. The higher your ranking, the more you will win. 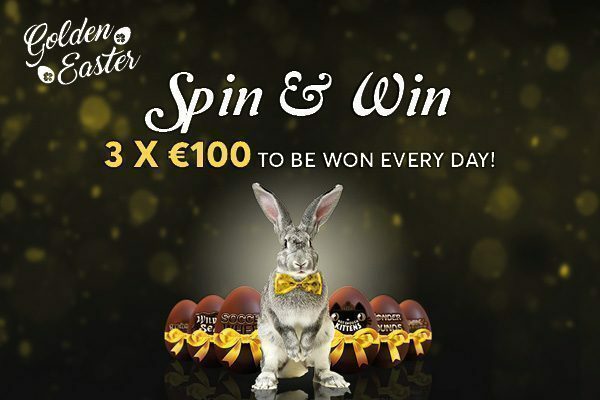 Win up to €1,000 extra! 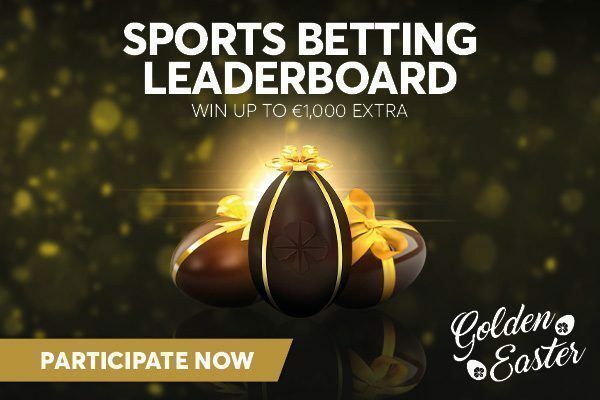 It will soon be time for one of our biggest promotions of the year: Golden Easter! 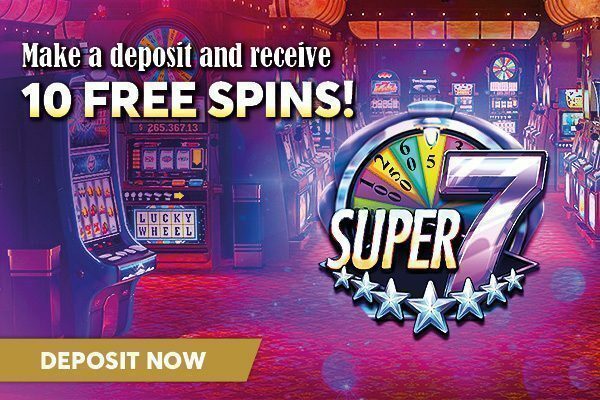 To celebrate this, we will give all players the chance to receive 10 free spins on the popular Red Rake Gaming slot Super 7 Stars. 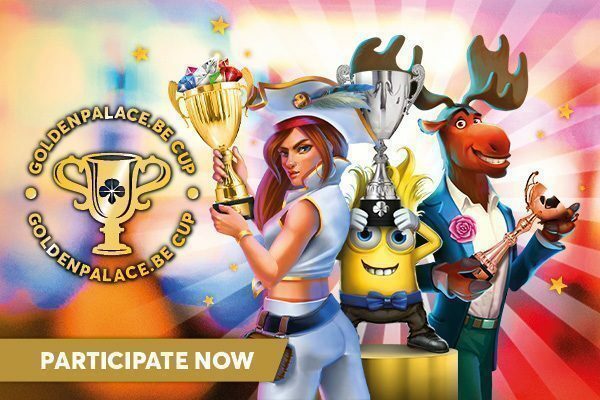 Welcome to the first goldenpalace.be cup! For this first edition, we have 3 winner takes all tournaments, one for each player level. 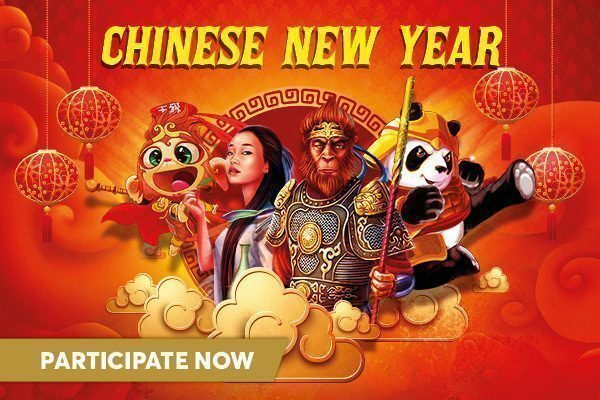 Participate with as little as €1 to win €100, or go straight for the €1,500 main prize! 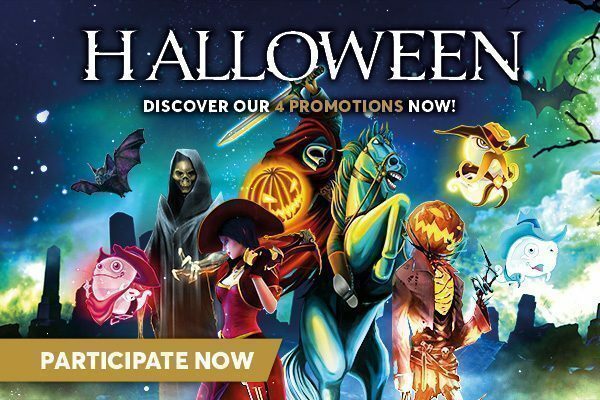 We are offering no less than 4 promotions this Halloween! Confirm your participation now to take advantage of all four of them. This Saturday is the day of the customer and of course we cannot just let this day go by unnoticed! 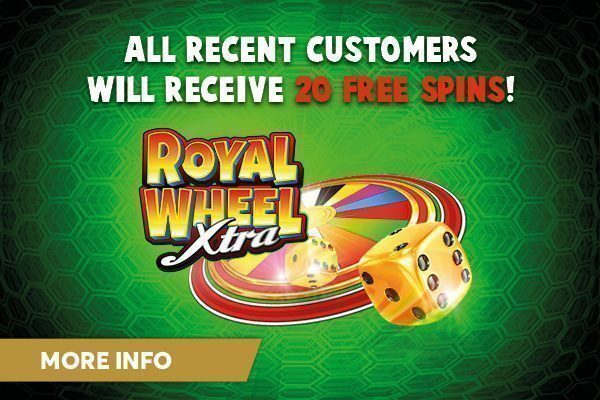 All players over 21 who have made at least one deposit this week (Monday – Friday) will receive 20 free spins on Royal Wheel Xtra this Saturday. Jackpot Jester 200,000, the successor of the insanely popular Jackpot Jester Wild Nudge, has just launched. 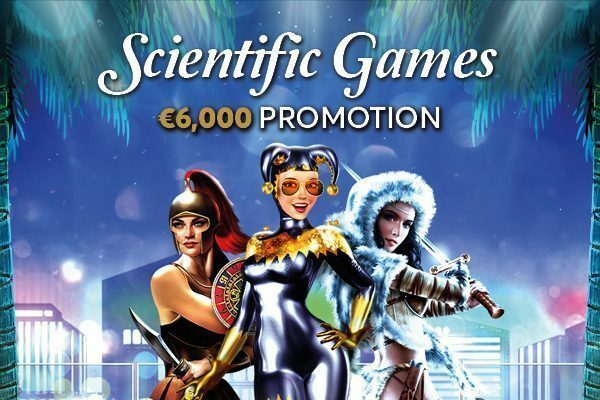 The perfect time for a €6,000 promotion! 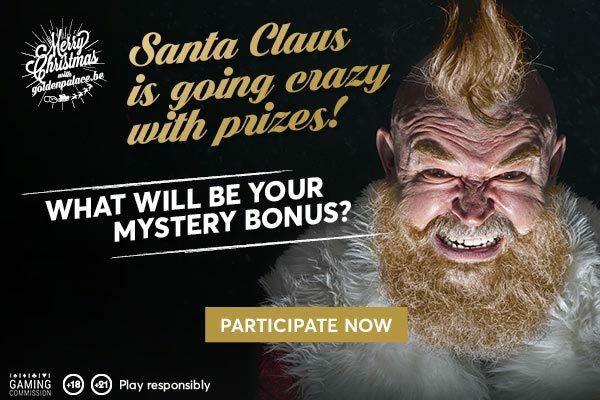 The promotion exists out of 2 parts: a €5,000 leaderboard and daily €100 raffles! This Saturday is the Belgian National Day. To celebrate this, together with the impressive performance of the Belgian team in Russia and the success of our promotion for Friday the 13th, we’re having another promo! 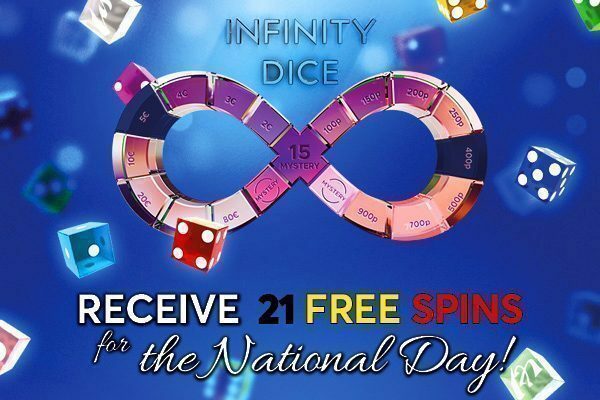 All players over 21 who make at least one deposit on Wednesday (July 18), Thursday (July 19) or Friday (July 20) will receive 21 free spins of €0.25 on Infinity Dice this Saturday afternoon. Thanks to our promotion Friday the 13th may very well become your lucky day! 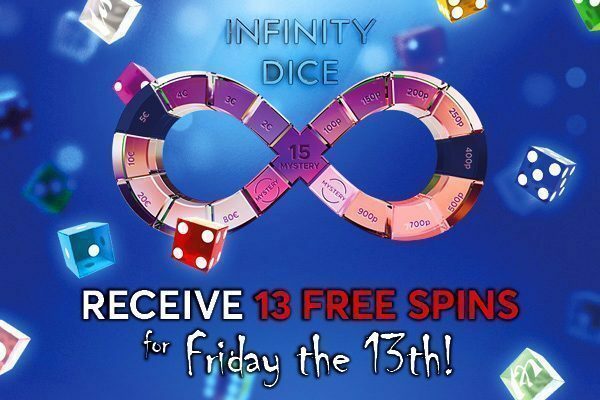 All players over 21 who make at least one deposit today (July 11) or tomorrow (July 12) will receive 13 free spins of €0.50 on Infinity Dice this Friday. 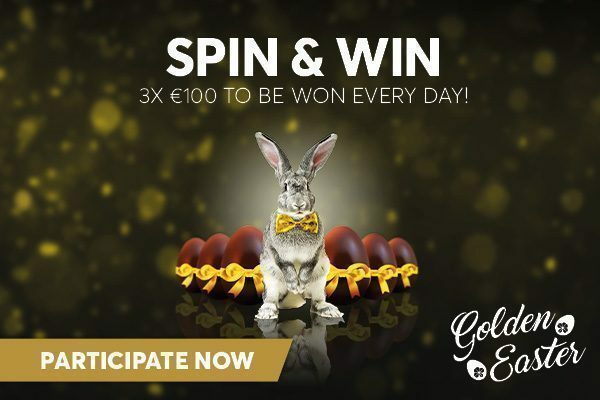 For the last week of Golden Easter we are once again giving away €300 each day. This time there will be two games of the day, so you will surely find a game of your liking each day. For the sports fans there will also be a new match of the day each day. 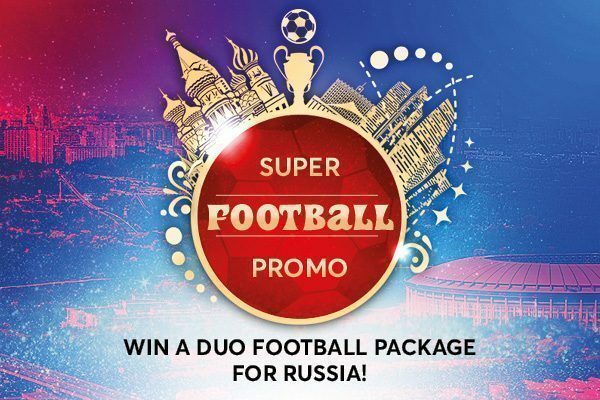 Win a duo football package for 2 to Russia! 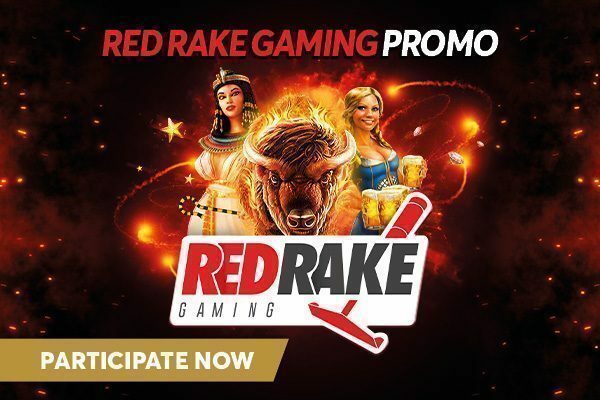 We are giving away an all inclusive package for 2 for the big tournament in Russia and many cash prizes in our special promo. 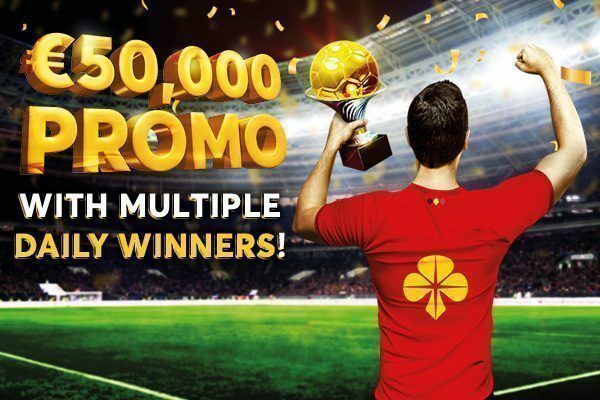 The promotion is open to all levels of players, as you can already win by betting €1 a day!